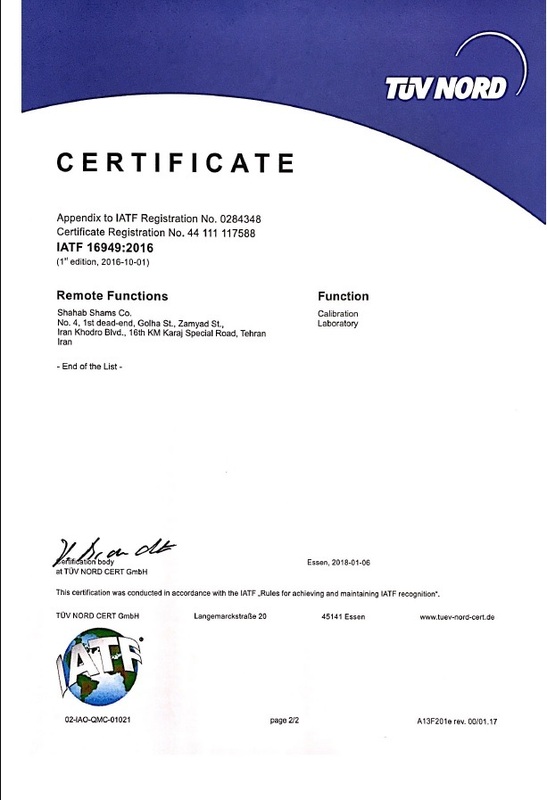 resulting in the current replica rolex product catalog only one Di Tonga, and Omega replica watches uk has manual, automatic two Super king. 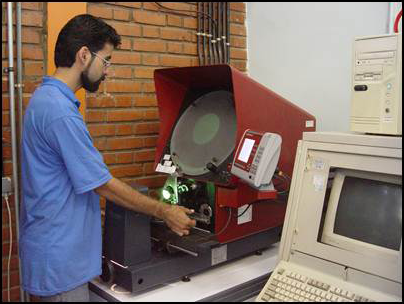 Because the rolex replica continued production and maintain the technical characteristics of the original rolex replica watches. 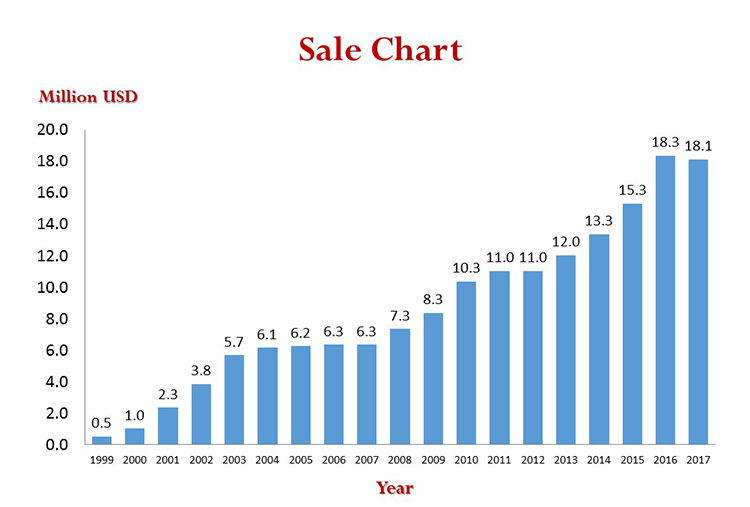 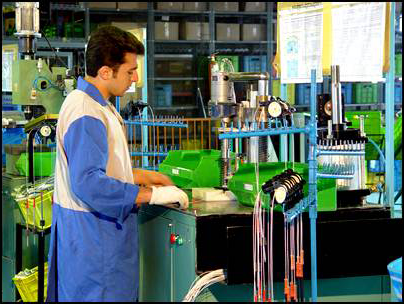 Producing all kind of electro- motors by focusing on the demands of automotive industry in the next seven years. 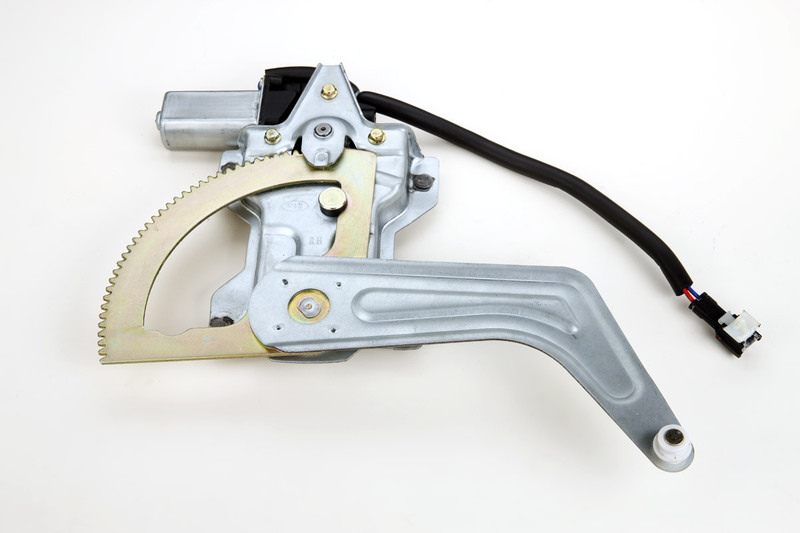 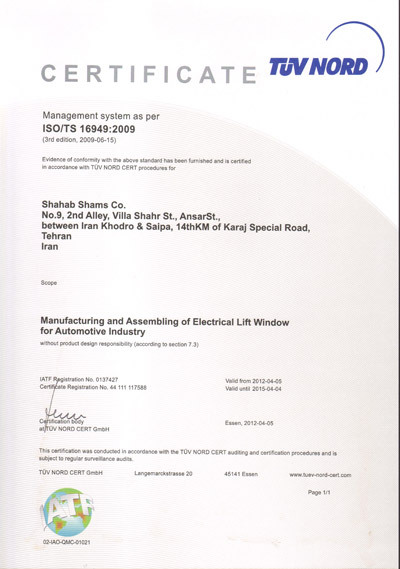 Producing power windows lifter & electrical seat with emphasis on ensuring customer satisfaction and product development capabilities in order to improve product quality and optimal production. 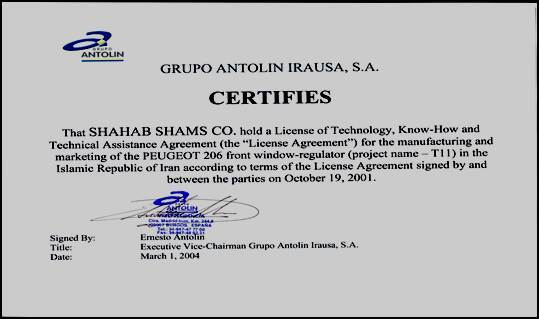 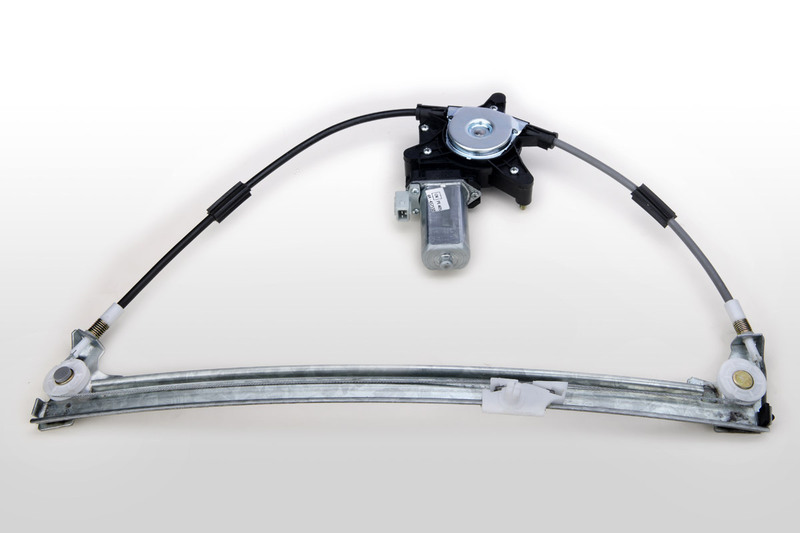 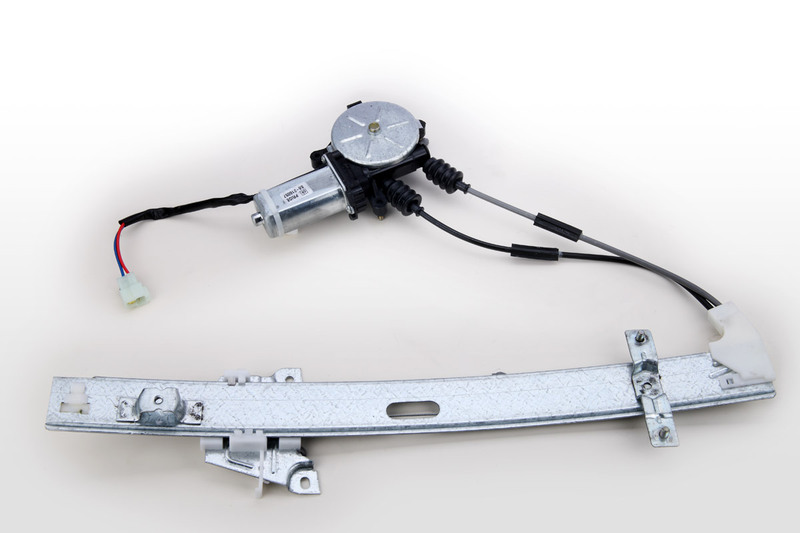 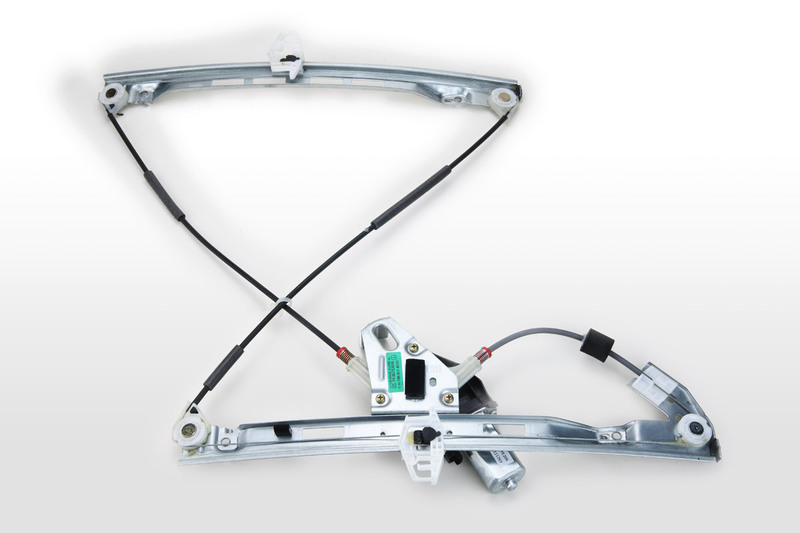 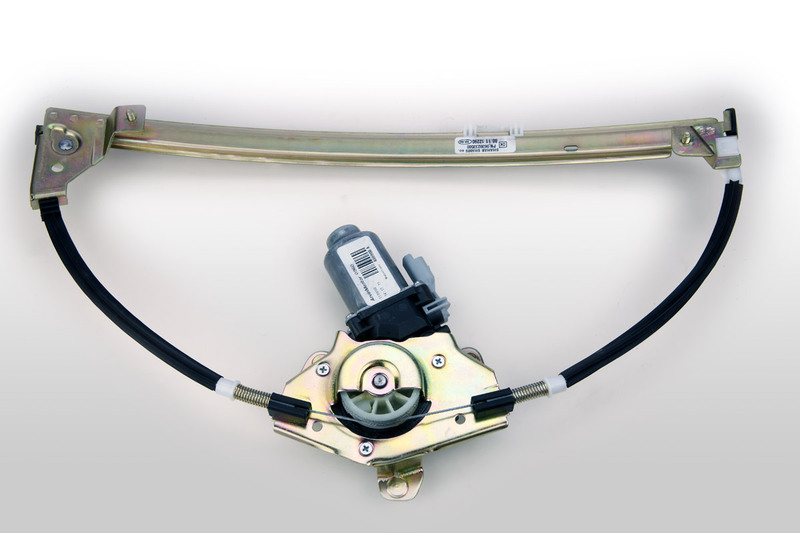 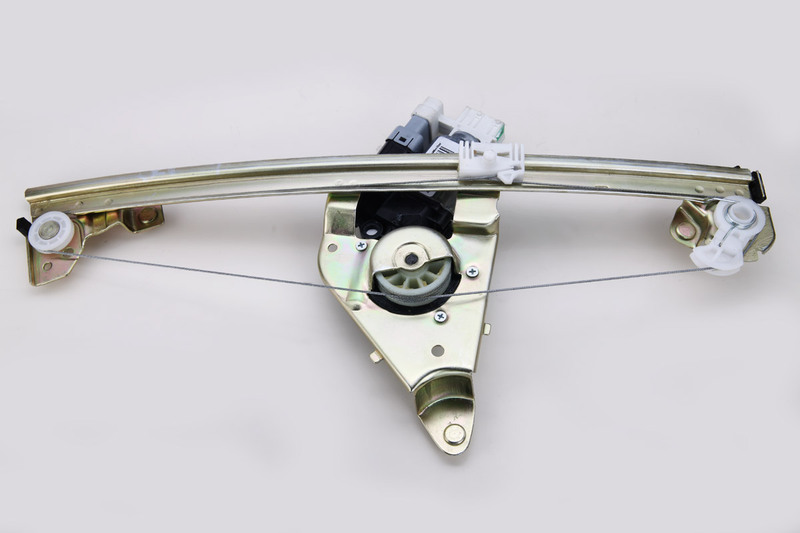 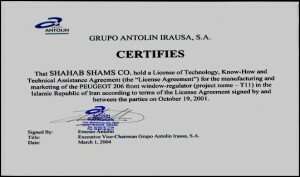 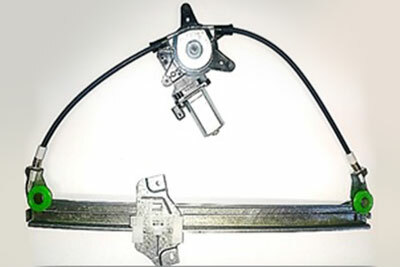 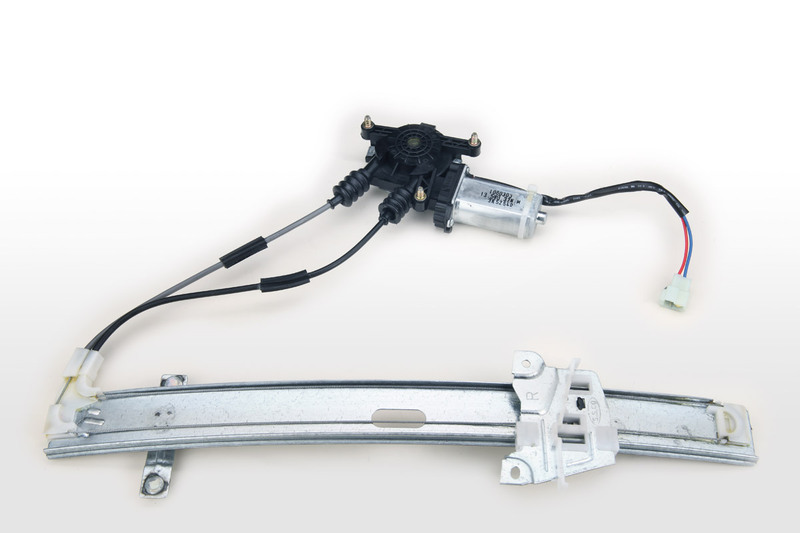 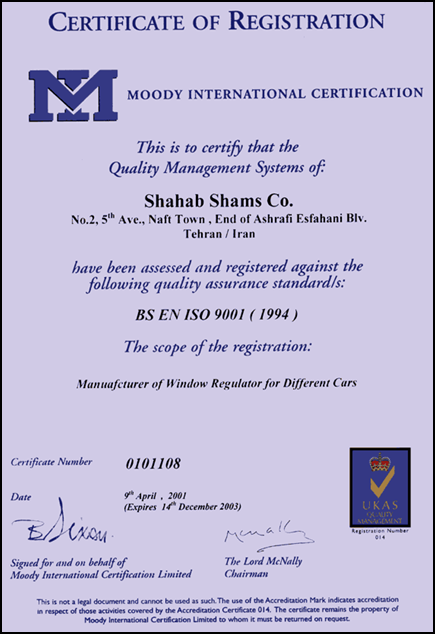 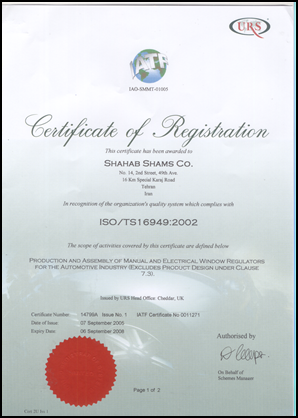 SHAHAB SHAMS has begun its cooperation with GRUPO ANTOLIN since 2002, and succeeded to achieve License from GRUPO ANTOLIN for the application of the Peugeot 206 Window Regulator and other Window Regulators which it owns its technologies. 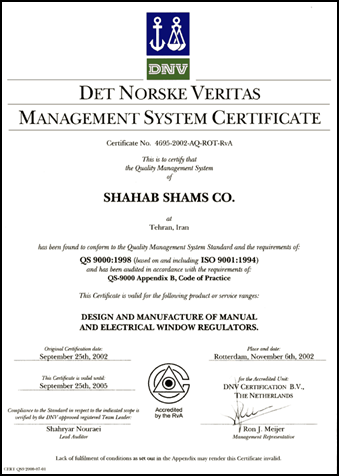 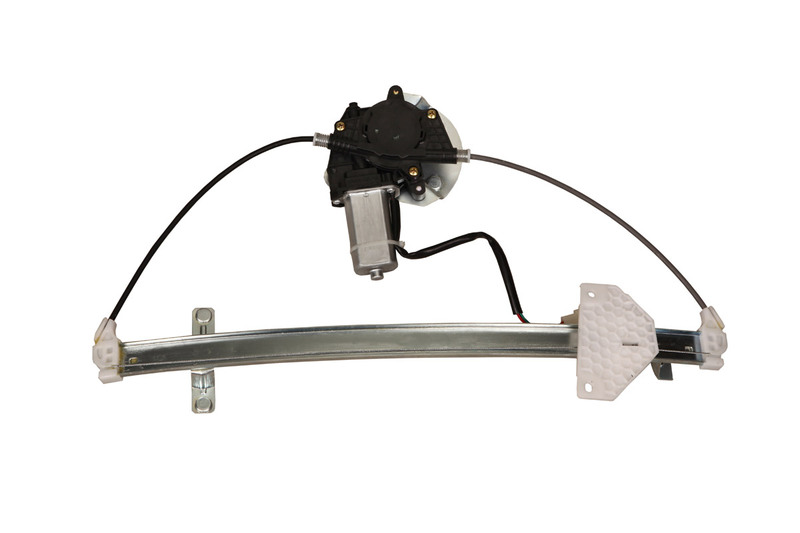 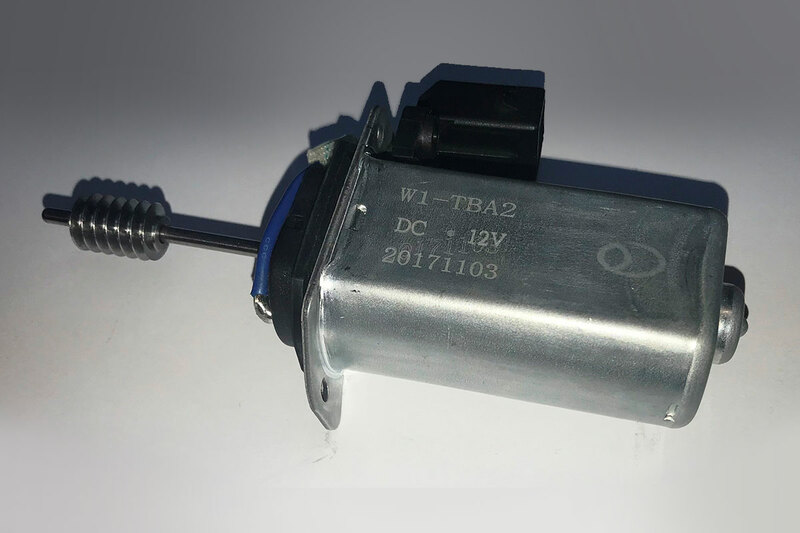 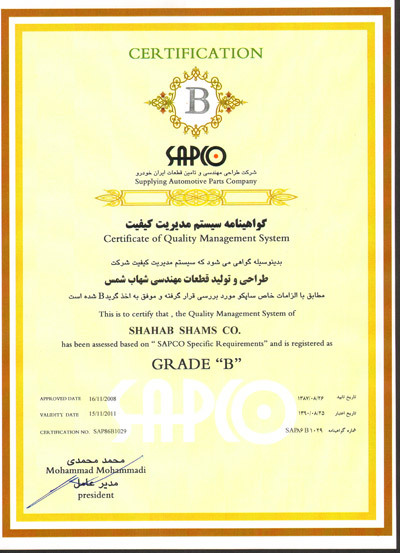 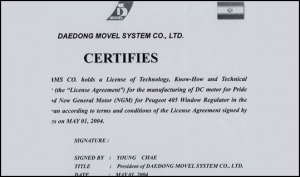 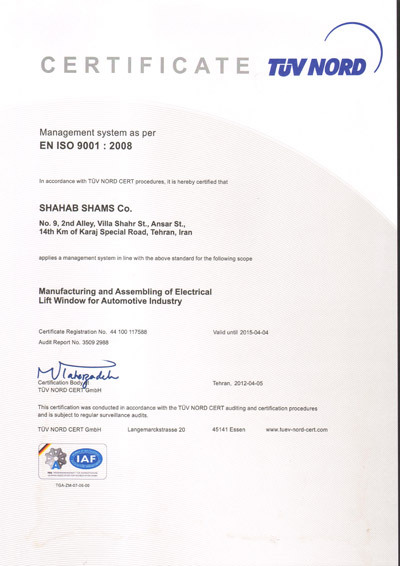 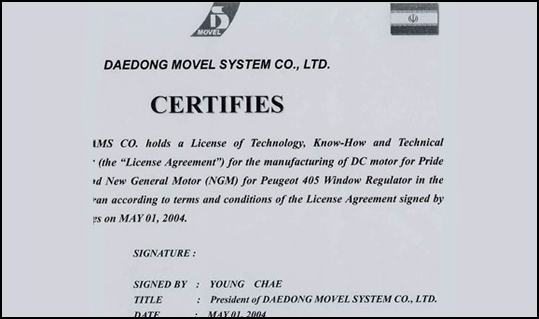 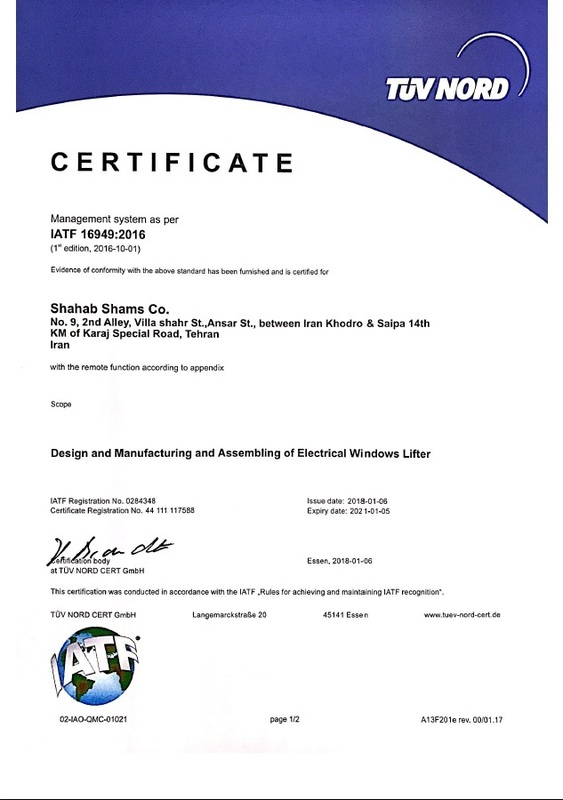 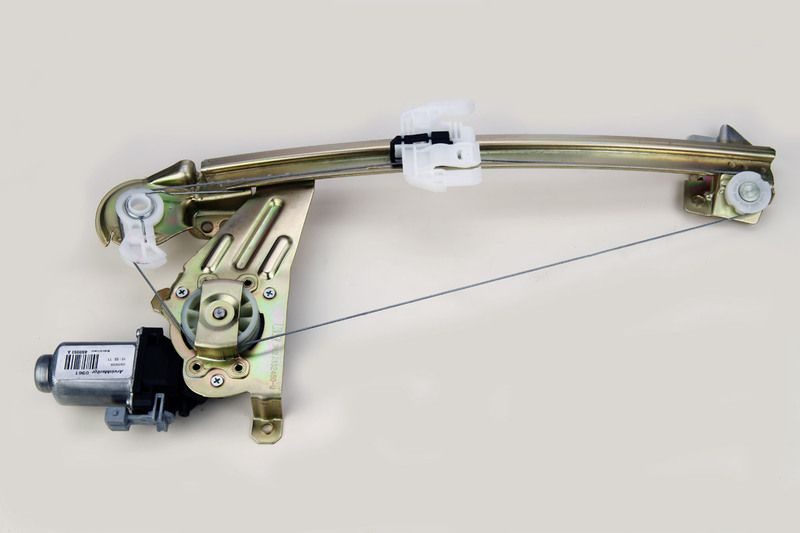 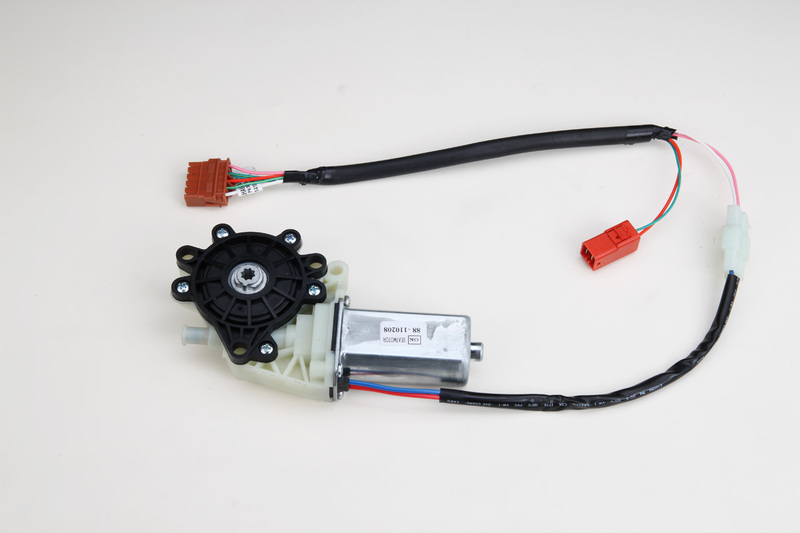 SHAHAB SHAMS has started its cooperation with DAEDONG MOVEL SYSTEM since 1997 and succeeded to achieve License Agreement to manufacture any kind of DC motor for Pride and Peugeot Window Regulator and also seat motor which has been approached in 2003. 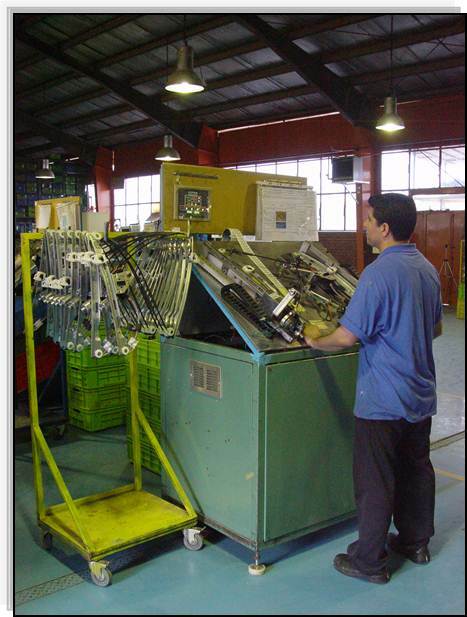 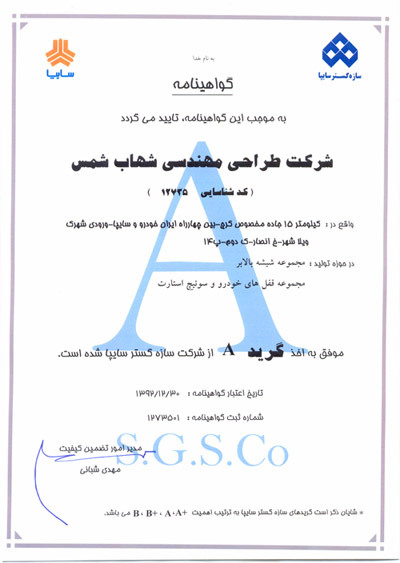 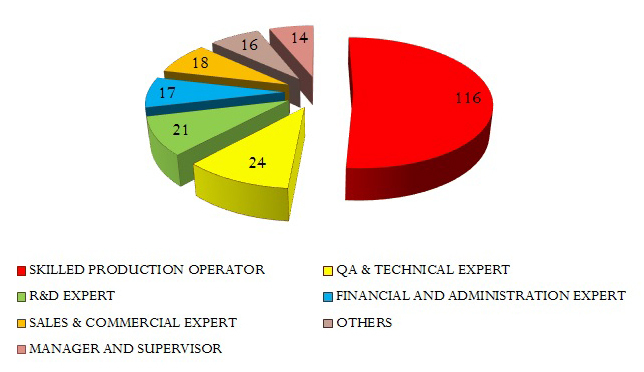 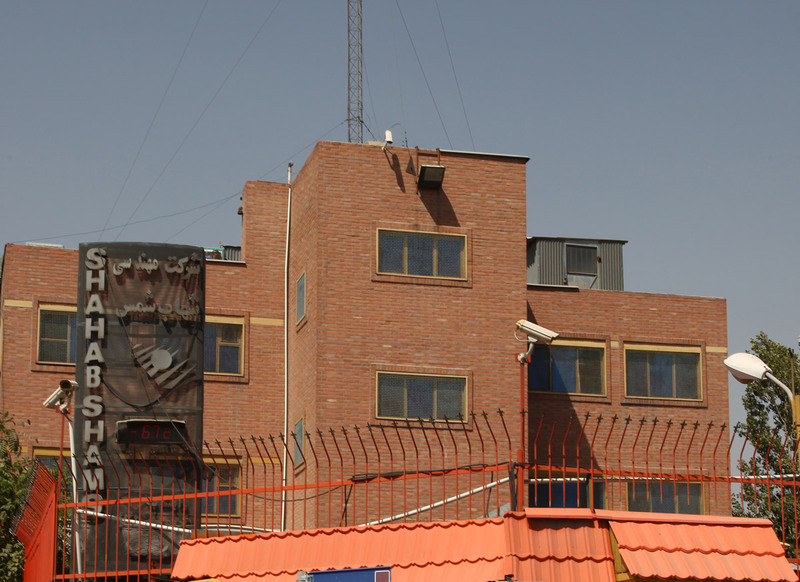 Looloo industrial group considers quality as a persistent issue in which the satisfaction and faithfulness of the consumers is of great importance; therefore, since the establishment, all units have been attempting to set management disciplines and quality guaranties based on the valid global standards which has resulted in obtaining and implementing ISO quality system for manufacturing units of the company. 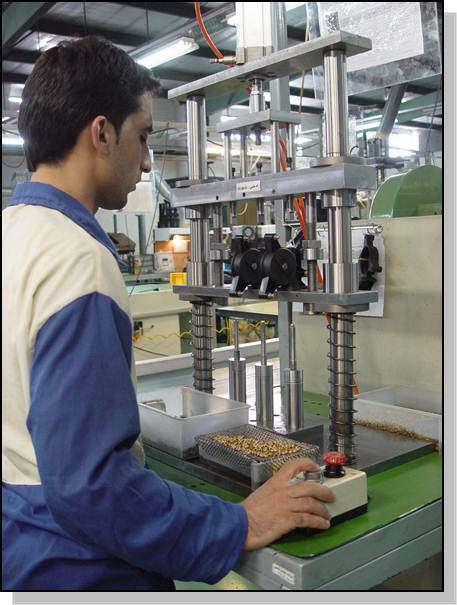 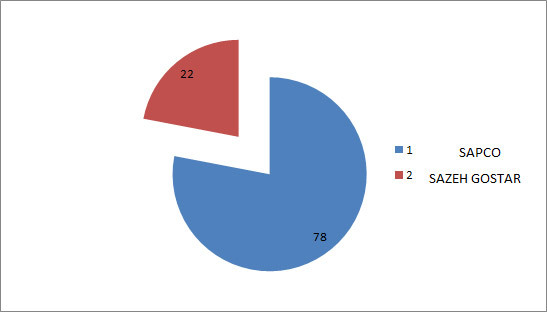 More over, the policy of the group for constant progress and removing the defects, has inspired the plants to constantly check the quality of the products and the auto parts and also give the initial ideas in the format of reverse engineering projects aiming at modeling the top foreign products.